In 2017 I joined the Common Threads quilt guild. The first year I watched from the sidelines , only joining the Secret Pal swap. I missed a few meetings and was just not feeling connected. This year I decided to participate in some of the swaps, again joined the Secret Pal swap, and signed up for the challenge. I have been taking quilts for Show and Tell and have made a couple quilts for the charity, Moms2Be. 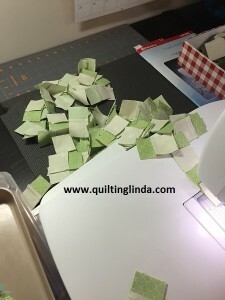 The challenge was to use at least ten “orphan” blocks to make a quilt or “whatever your heart desires”. We were encouraged to bring in any unwanted orphan blocks to share with other members. Going through my box, I found several blocks to share. 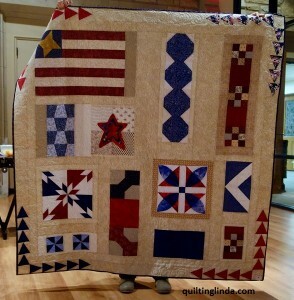 For my quilt, I chose blocks that were red, blue or both. 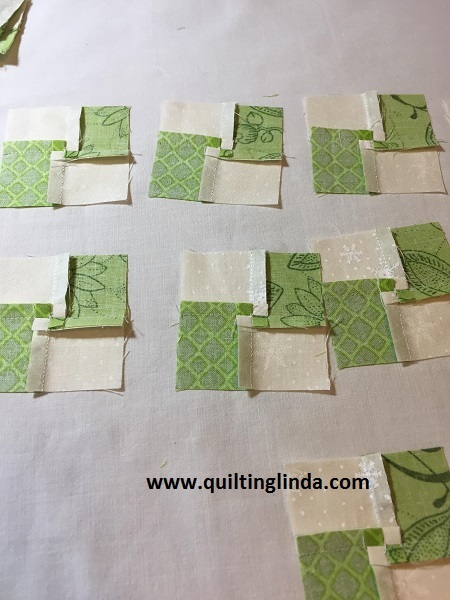 Some of the blocks were left over from previous quilts and some were test blocks to try out a new die or template. 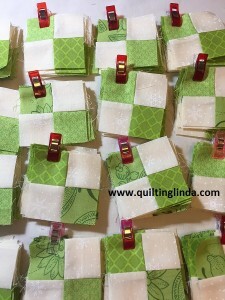 I also challenged myself to make the quilt using only fabrics that I had in my stash. I found a large piece for my background that was backing left from another quilt. I framed some of the blocks with fabric from my scrap bag. The backing fabric was a large piece that I bought at a garage sale years ago. I was saving it for backing and it was just the right color for this quilt. 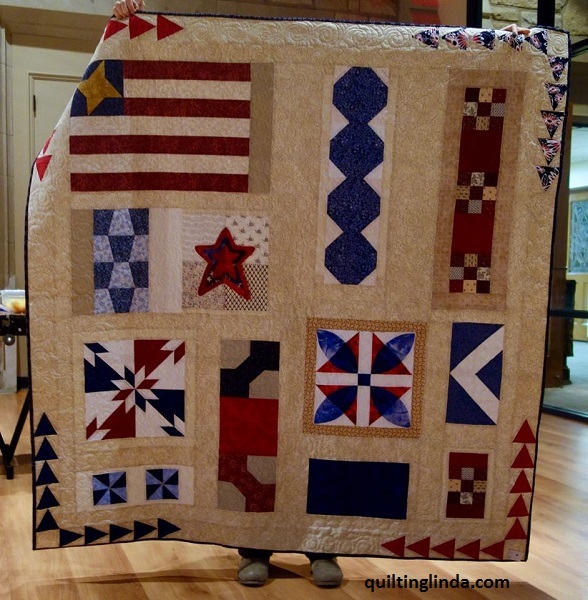 The November meeting was a chili cook-off and the Challenge Quilt Reveal. After the meal, the quilts were paraded around the room to allow everyone to get a good look at them. They then were placed on tables and the floor for everyone to get up close and choose their favorite quilt. I didn’t win but thoroughly enjoyed the process. I can’t wait to see what the challenge will be for 2019. This is a picture of my quilt that was taken as it was being shown at the meeting.